Here comes another X-Cart Classic version – 4.7.8. Apart from bugfixes, it includes new features and improvements, such as integrations with Facebook E-commerce and Mandrill, enhanced Amazon Feeds module, updated X-Payments tools, and many minor but useful fixes and novelties. As you may know, social networks don’t rest on their laurels when it comes to advertising. These web-giants statedly develop tools for marketing to help you boost your campaigns, and Facebook is one of the top in this rush. That’s why we’ve integrated X-Cart Classic with it. The integration module allows uploading your products to Facebook in a few clicks. So you can get down to configuring your ad campaigns right away with no need to lose time adding the products to Facebook catalog one by one. 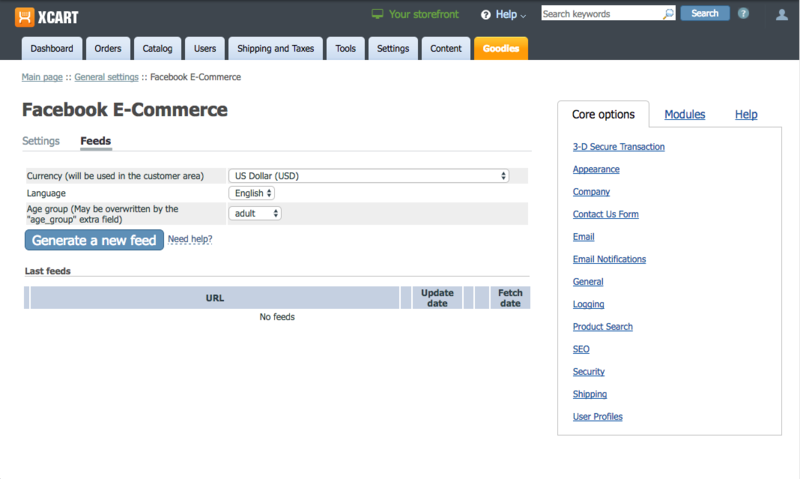 The catalogs automatically sync to keep your products on Facebook always up-to-date. You can set currency, language, and age group for your feed. Facebook will take this information into account when choosing the right audience for your ads. 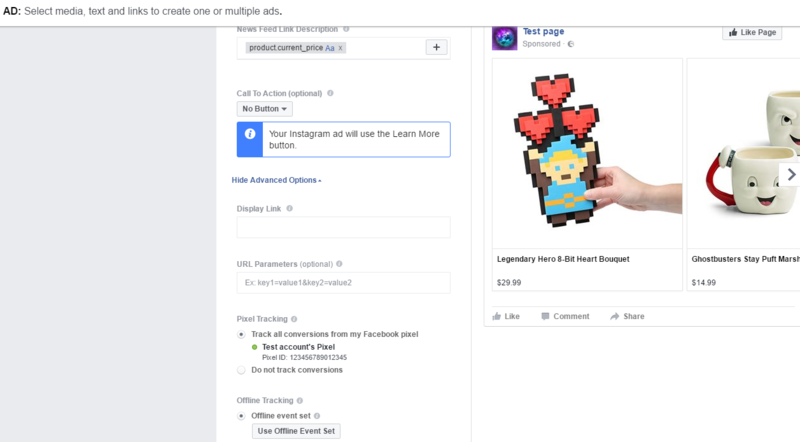 As for the Facebook pixel, it allows easy measuring of your ads efficiency to help improve them and promote to people who are more likely to buy your products. If you’re looking for more control over all the transactional emails sent from your store, Mandrill is a great tool for it. Mandrill provides a whole set of the necessary features to manage your emails – opens, clicks, bounces, and spam complaints tracking, as well as advanced reporting system to measure the efficiency of your emails. All the collected statistics will be available in your account with Mandrill via a user-friendly dashboard. Updated the feed’s API to version 2016-09-21 and fixed PHP 7 issues. To save your time, I’ve wrote only about the most interesting updates in this post, however there are numerous other changes coming with this release. You can check all of them in our changelog. Welcome to try the new version and share your feedback.